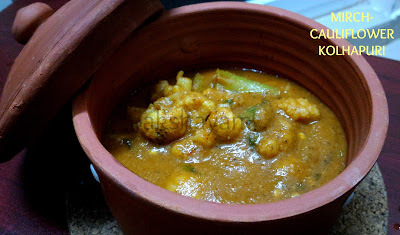 A famous dish from the Kolhapur district of Maharashtra, the Veg Kolhapuri is made with a unique spice mix and vegetables cooked in an equally spicy gravy. Here's a slightly cut-down version using the 'Bajji' green chilies and Cauliflower. 1. 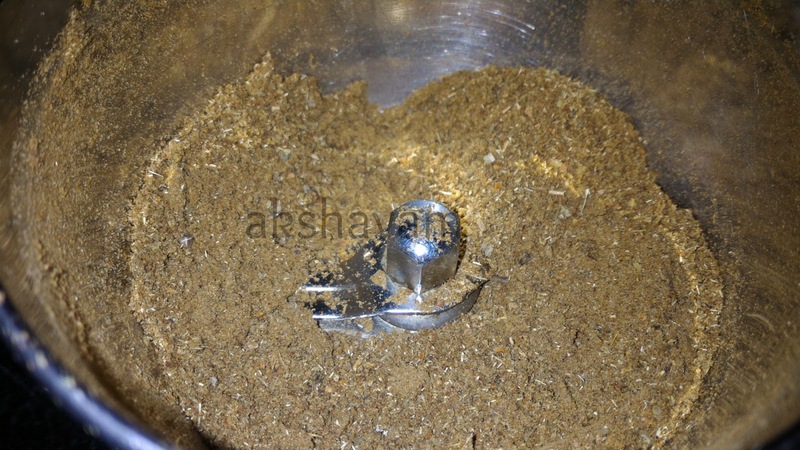 Grind all the ingredients of the Kolhapuri garam masala to an almost fine powder and keep aside. 2. Heat two tbsps oil in a kadai. Add grated kopra, cloves, peppercorns, khus-khus, coriander seeds, red chillies and lightly fry. 3. Keep aside 1/4th of the chopped onions aside and add remaining to the pan. Cook till it turns slightly brown. Cool & grind these ingredients to a paste with a little water. 4. Heat remaining 2 tbsps oil in another pan. 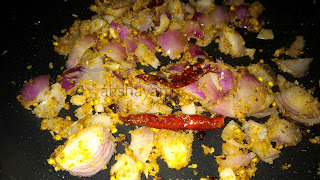 Add the remaining chopped onions and sauté till brown. Add the ginger-garlic paste and continue to sauté. 5. Now add chopped tomatoes, haldi, red chilli powder, ground masala paste, half cup water and cook for two minutes. 6. Add the boiled vegetables, simmer for four to five minutes. 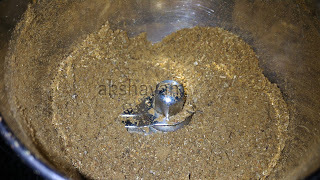 Add the Kolhapuri masala powder, check for salt and mix well. Garnish with coriander leaves and serve hot.